How do I edit scheduled maintenance types (e.g. oil change, inspections)? 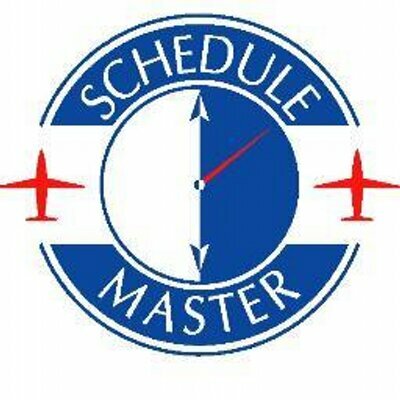 How do I maintain Scheduled Maintenance due dates/times? How do I update the maintenance meter? How will I know when maintenance is due? Who will receive notifications when a resource is due for maintenance? When are scheduled maintenance notifications sent? If you want to be notified of scheduled maintenance, such as annuals and oil changes that are due, you can set maintenance notifications. To request them, go to "Maintenance Notifications" under the Resource menu. On this page you are able to set a recurring notification for a specific resource and event (e.g. Maintenance Due, Maintenance Completed). Whenever the event occurs, this notification will contact you by which ever method you choose (e.g. email or fax).